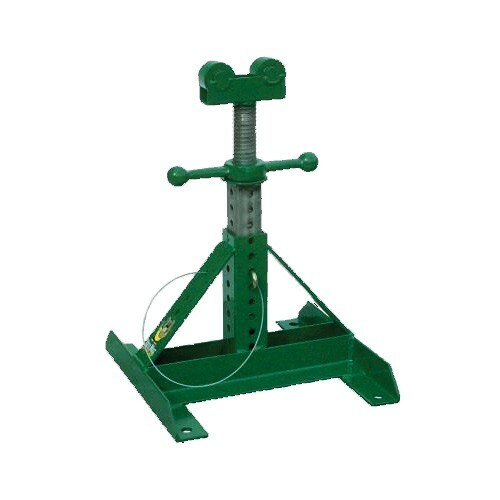 Screw type telescoping reel jack for 26 to 56" diameter reels. Sold as single units. Must order 2 for a set. The Reel Mac series, also known as the "Real Jack" series, are heavy duty telescoping devices that hold reels up to 96" in diameter.